Manufacturer: AA Cater Truck Inc. 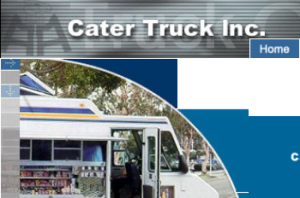 Description: Based solely out of California, in LA, AA Cater Trucks has spent decades providing mobile kitchens to industry clientele. AA features our own set design, the body being manufactured for us by HIVCO, though we can also provide custom Trailers and Trucks/Vans for service. We have some of the highest crash test results in the industry, showcasing our priority to safety and security. We export these trucks all around the world and US, from Asia to Europe and everywhere else. Contact us to leave a review if you’ve worked with AA Cater Truck in the past.